watch straight 8 shootout online #1 - now from anywhere! 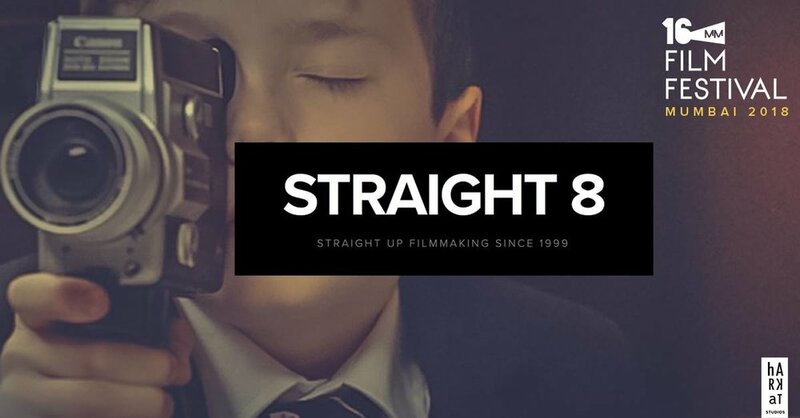 - we live streamed a premiere for the first time ever: THURSDAY DECEMBER 6TH 2018 2PM LONDON TIME - creative companies worldwide were competing at straight 8 rules for charity. this straight 8 shootout format has raised thousands of £/€/$’s for numerous charities the world over. see shootout. people watched the films premiere from the comfort of their own home or work internet connection, anywhere in the world, at strange times of day. you can watch it now for free here - at a time that suits you! jan 13 2019 - 8pm - straight8est hits vol i. to celebrate the start of our 20th anniversary year. 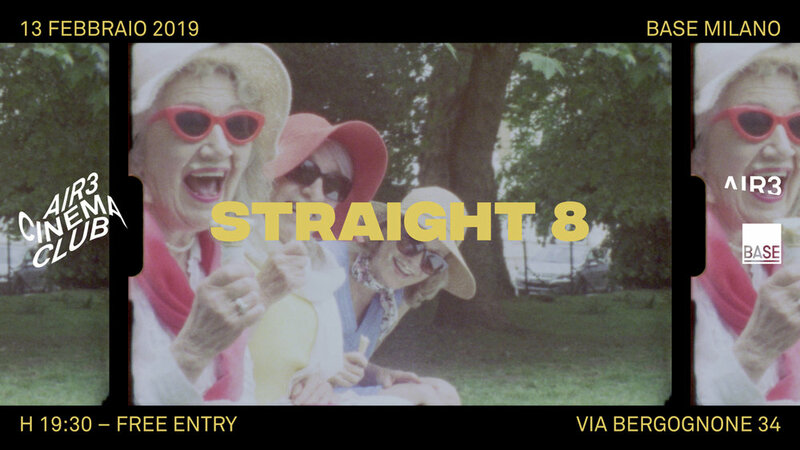 we screened this awesome selection of 20 straight 8’s including some classics remastered as never seen before, at the regent street cinema as part of the london short film festival.